Category: Conspiracy Theories & Alternative History, Religion and Spirituality Tags: christian church, invention of jesus, jesus, religion, textual analysis. 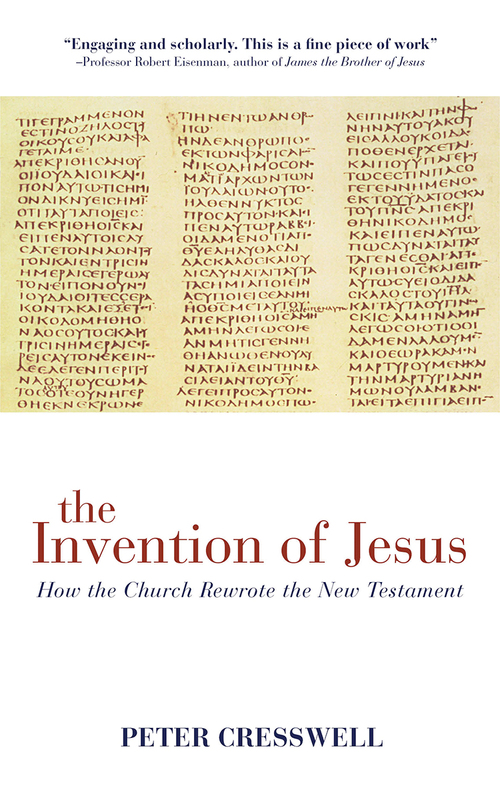 The Invention of Jesus is a pivotal, ground-breaking work, arguably one of the most important ever written in the field of New Testament textual analysis, and one that should direct scholastic endeavour for years to come. 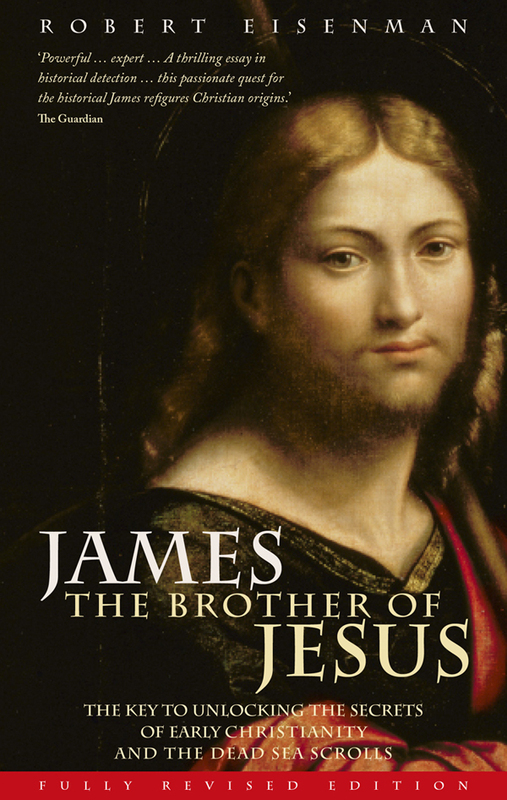 The author has developed some new techniques and taken an indepth look at the earliest surviving manuscripts of the gospels describing the life and death of Jesus as well as letters, attributed to Paul and others, to the outposts of the early Church. There are papyrus fragments, some from as early as the second century, and then later manuscripts written on parchment, with fewer gaps in the text. The vast majority are written in Greek – the language of Empire and of the early Church. Cresswell carefully analyses the surviving texts to show how doctrines, such as the divinity of Jesus and the Resurrection, have been progressively introduced into the narrative. By establishing what has been added, he defines what part of the character of Jesus the Christian Church has, over time, invented. He provides a solution to a highly unusual and hitherto baffling pattern of scribal cooperation in the New Testament of Codex Sinaiticus. Clues within the manuscript show that sheets by a second scribe could not have been generated to correct mistakes, as others have since contended. These must have been written in a division of labour, whose purpose was to introduce doctrinally motivated changes to the text. In resolving these puzzles, the author reveals something of the struggle that took place in the scriptorium, as the early Church manipulated the text to impose its message.